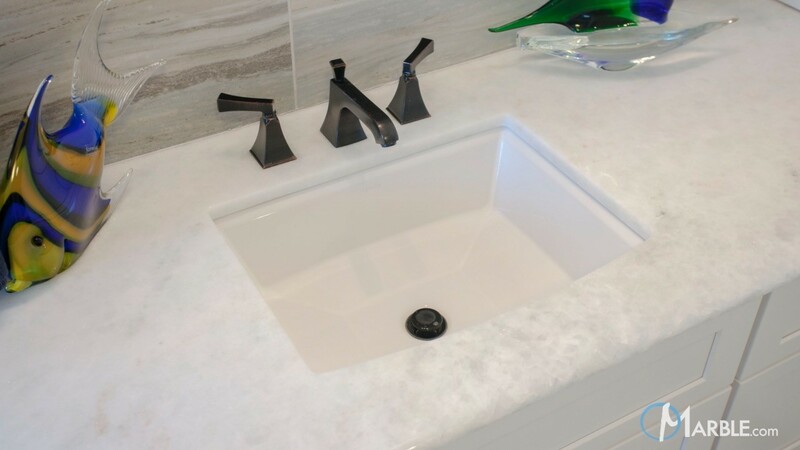 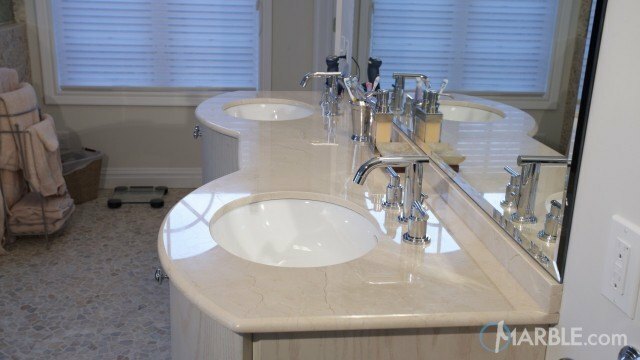 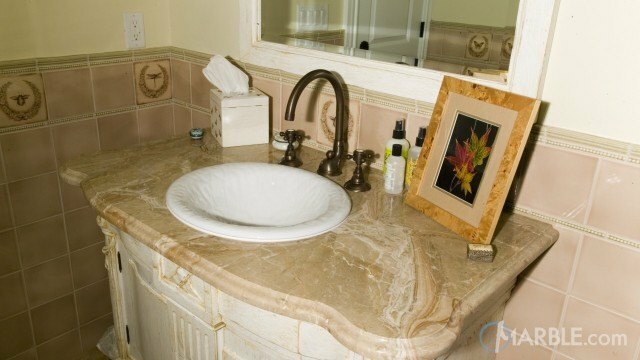 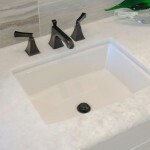 Marble adds a classic style anywhere it is installed. 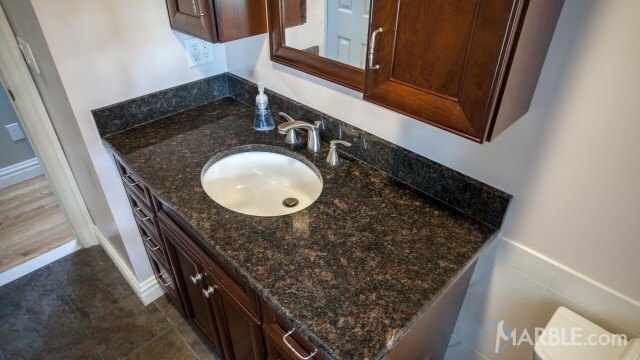 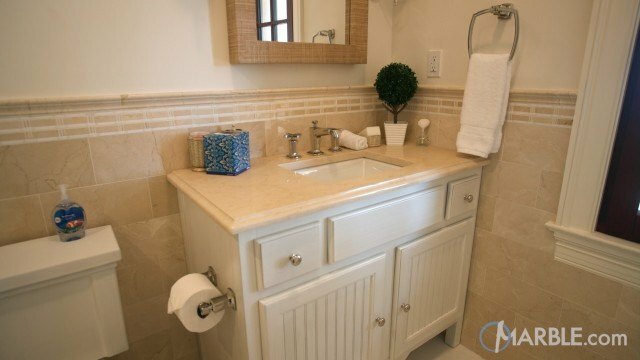 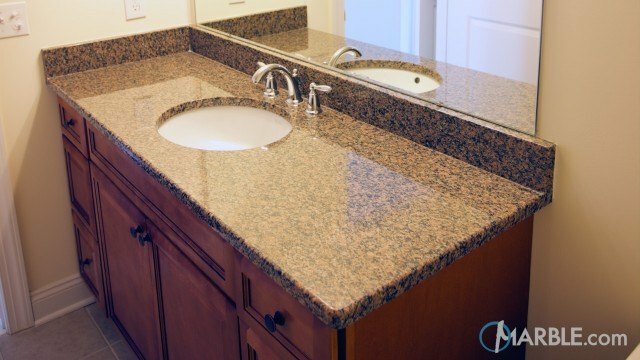 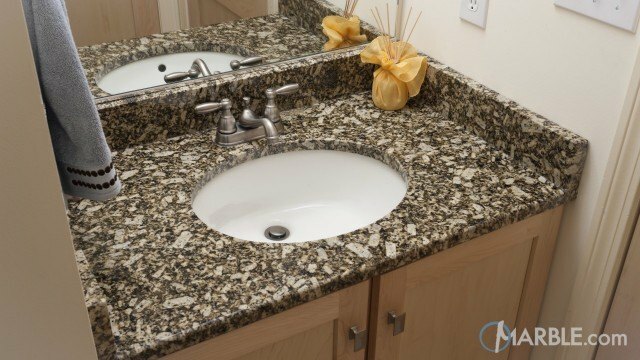 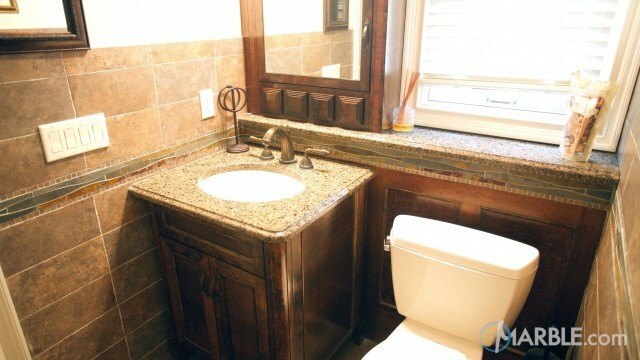 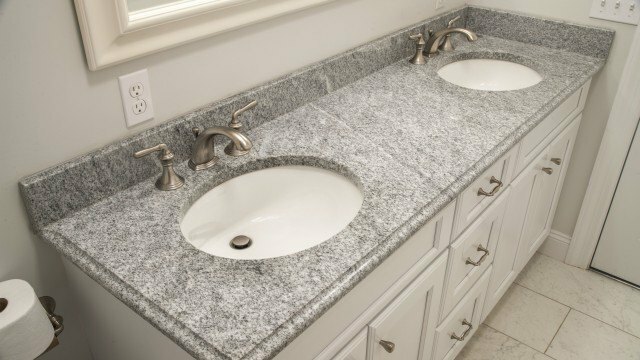 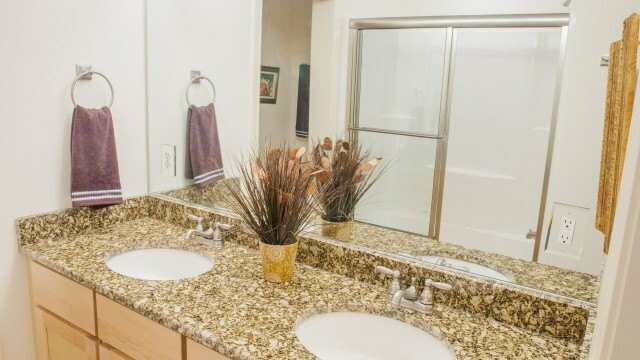 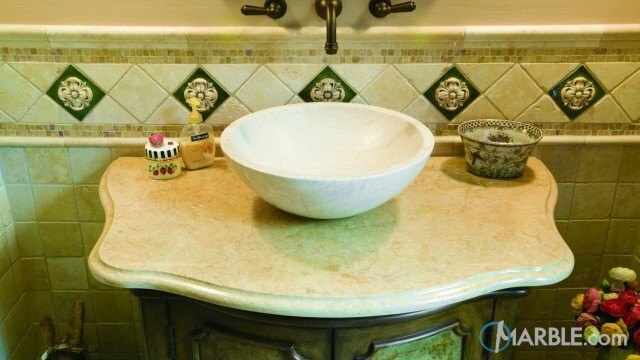 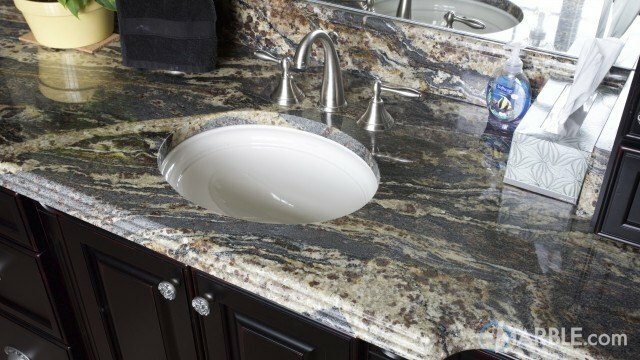 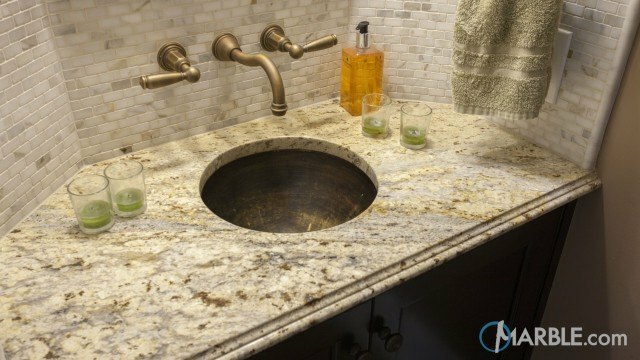 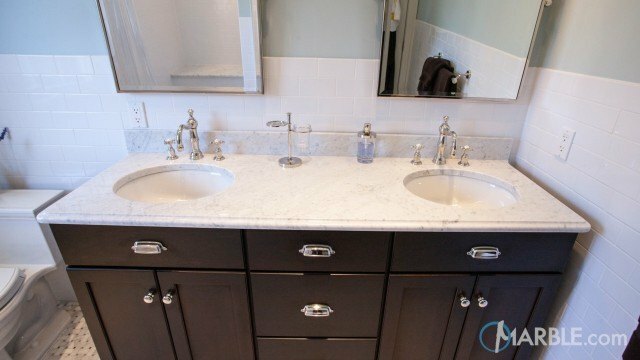 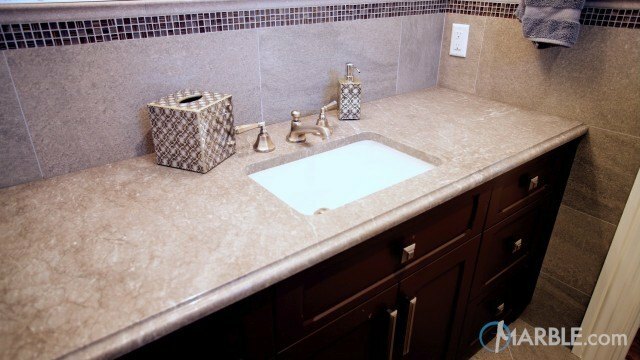 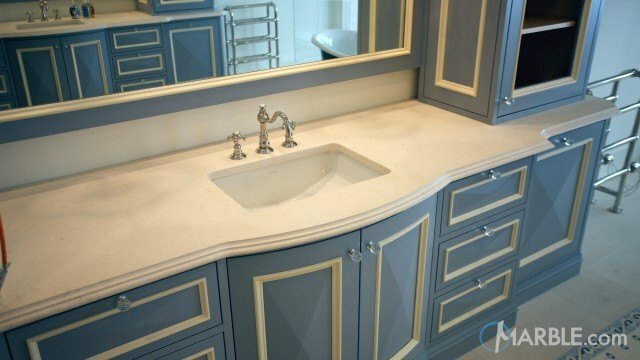 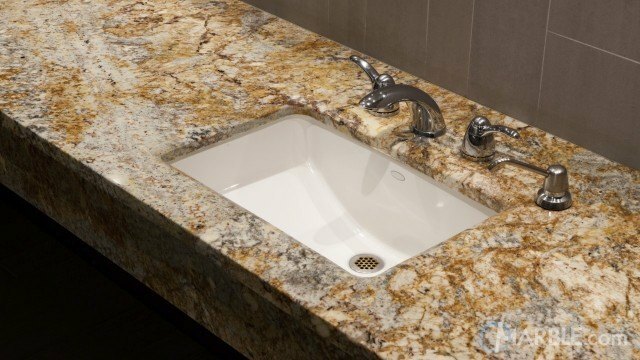 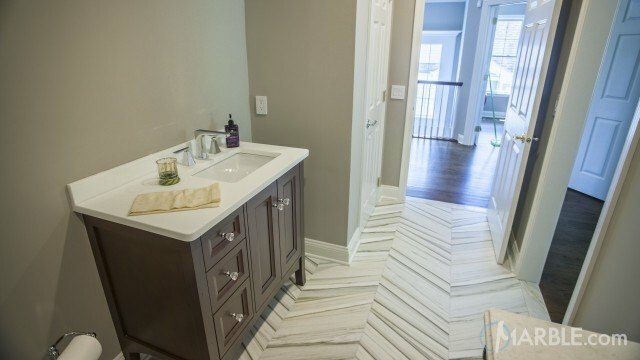 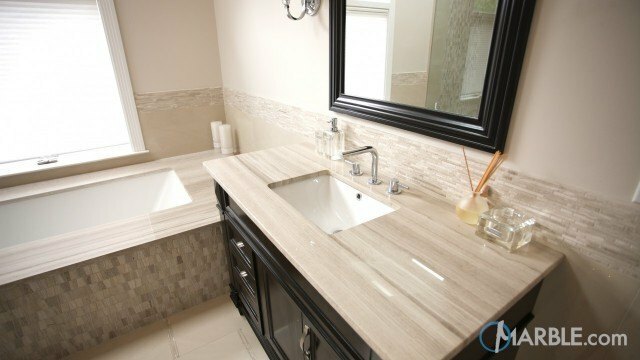 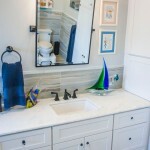 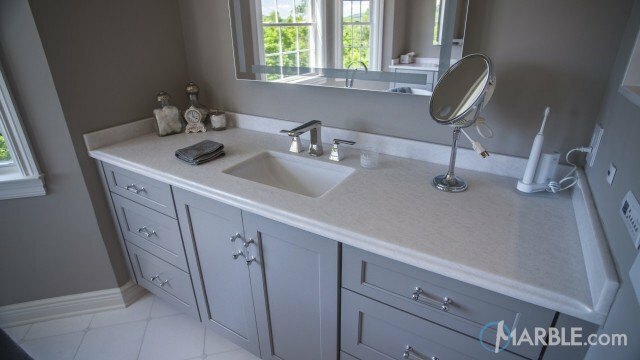 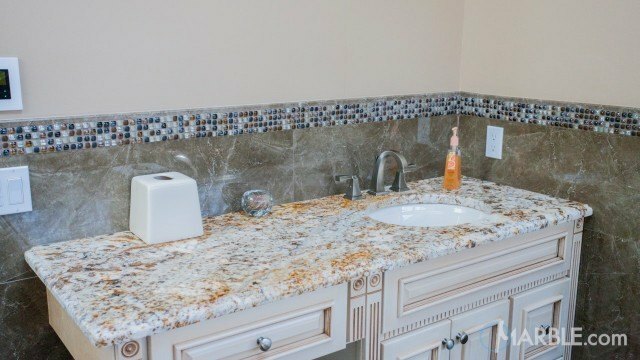 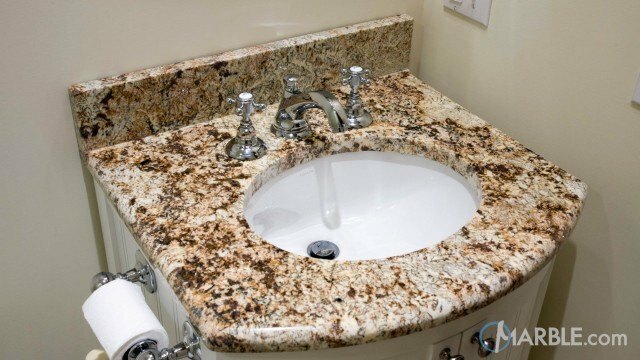 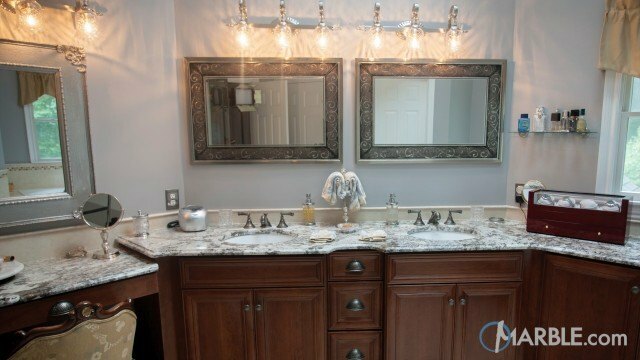 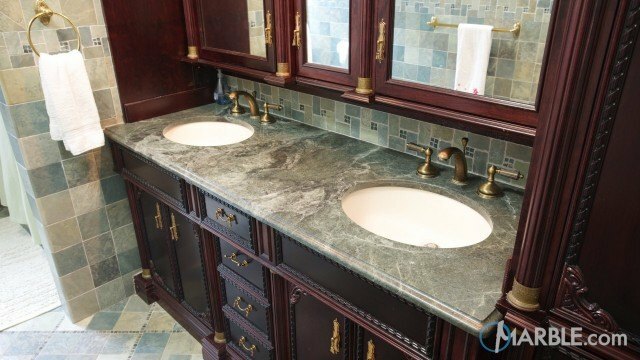 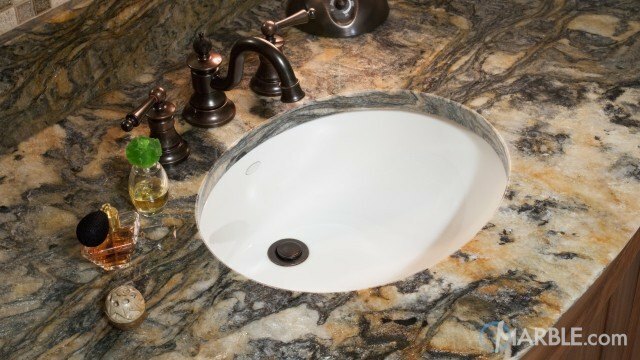 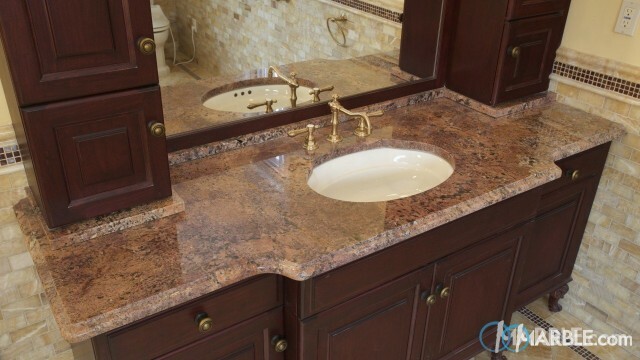 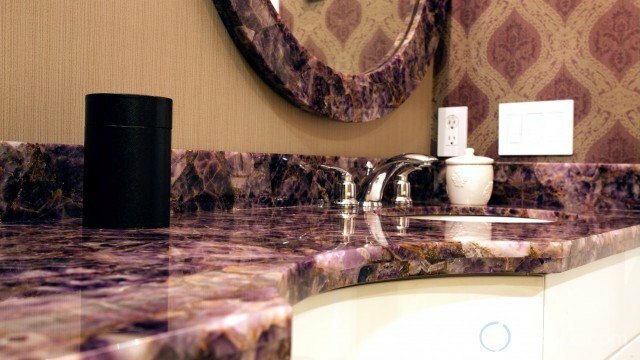 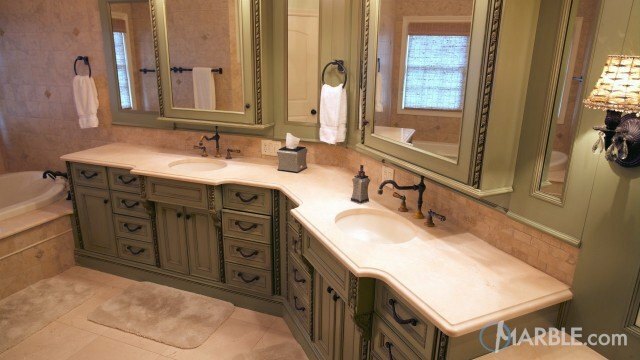 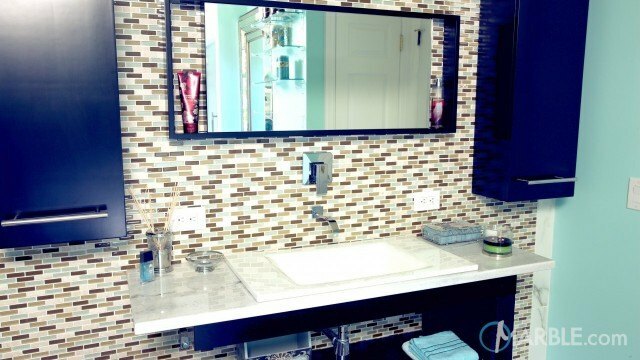 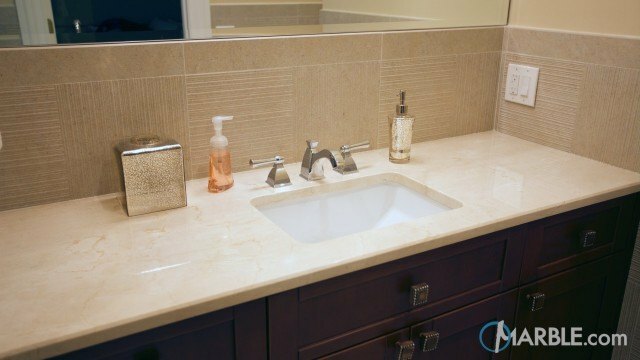 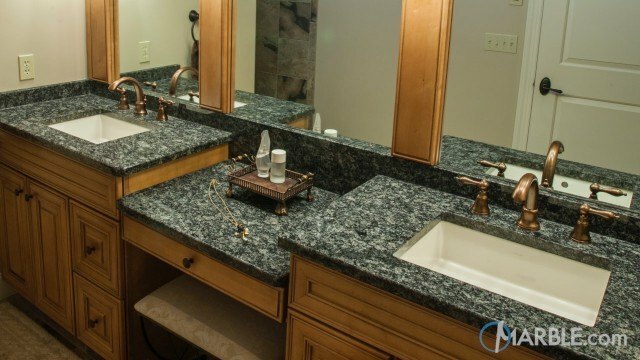 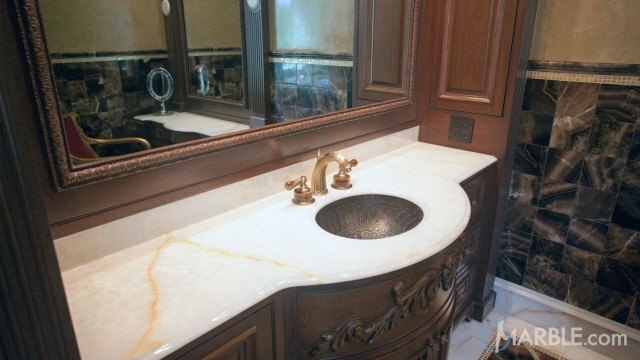 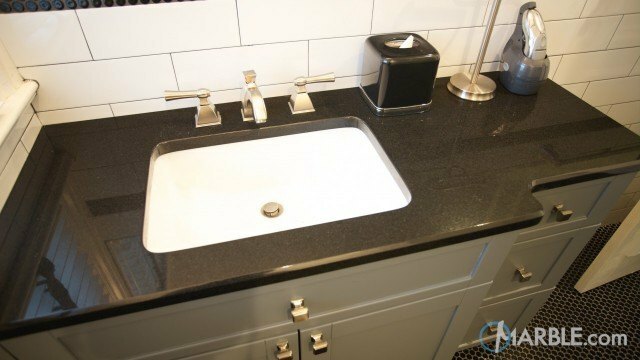 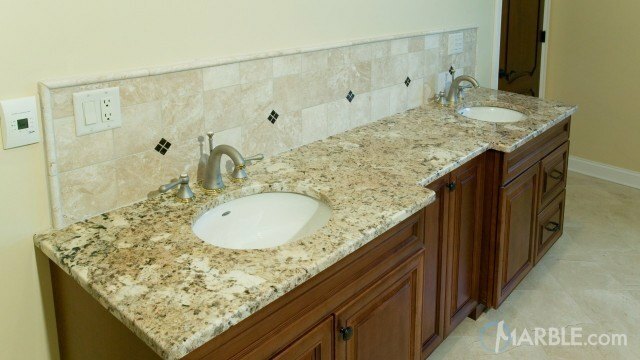 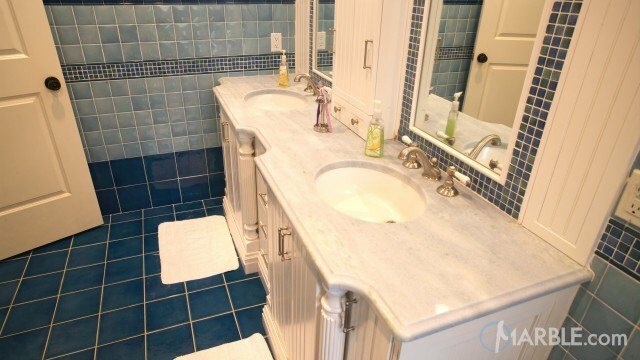 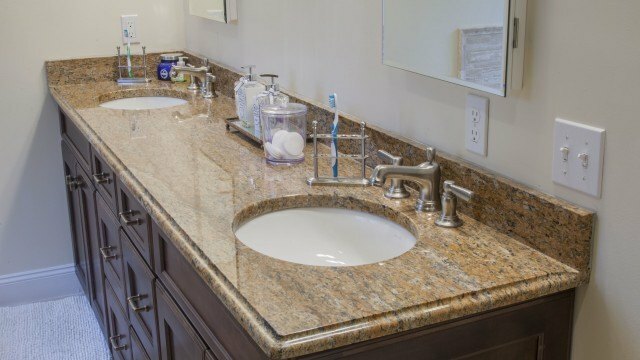 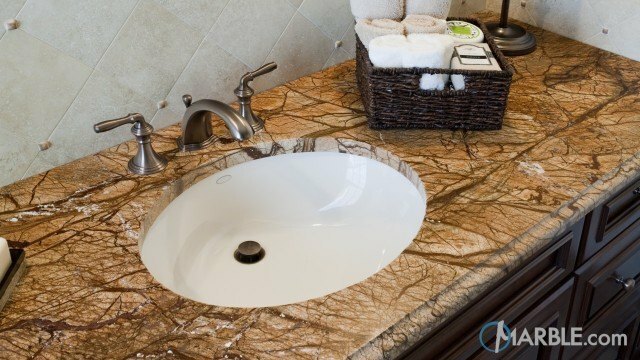 This bathroom vanity top may be small but it still adds that classic beauty to the bathroom. 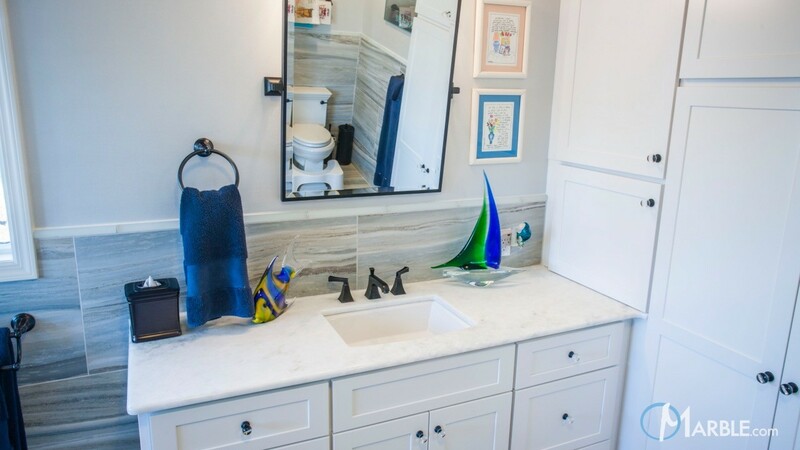 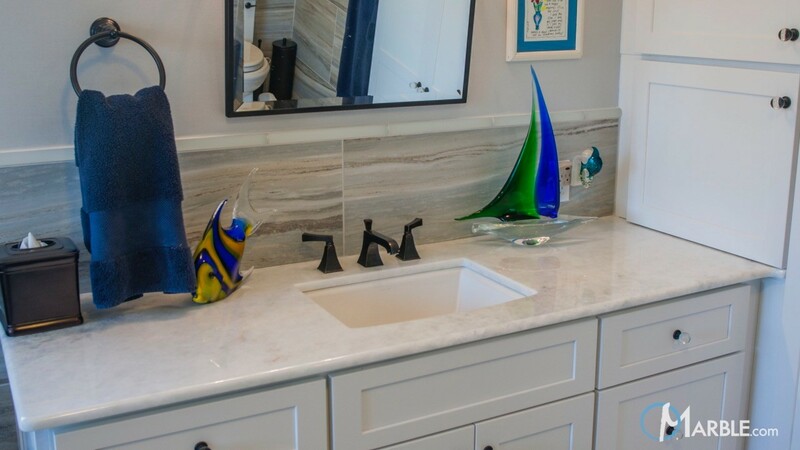 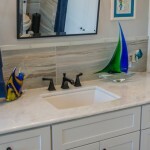 It gives the space that clean look and the neutral tone of the marble pairs well with all the colors you see from the backsplash, to the fun, nautical decor. 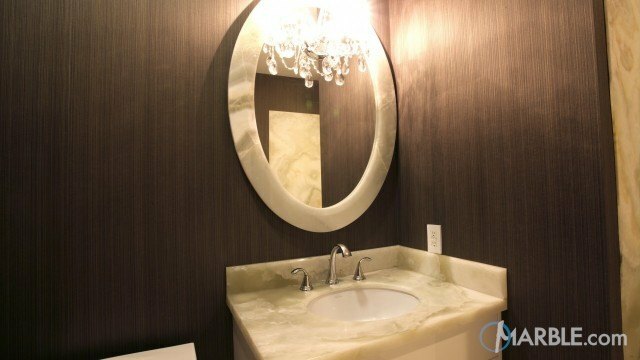 Marble really goes with any style.